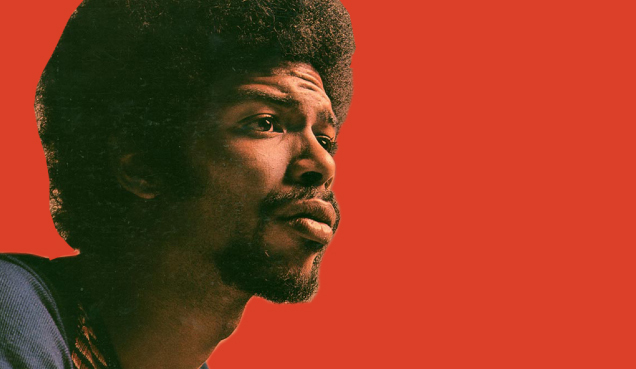 Speaking truth to power, the words and music of the late Gil Scott Heron are needed today more than ever. Lifelong funkateer Joe Keyes "The Late Bloomer," along with a guest appearance from Gia Scott Heron, daughter of Gil Scott Heron, celebrate the man and his music. Since 2010, Joe Keyes has been at the helm of The Late Bloomer Band, an all-star collective of top talent in the Baltimore and Washington, D.C. music scenes. As a band, these musicians have earned the privilege to collaborate with members of Parliament-Funkadelic and Fishbone. While Keyes channels the likes of Miles Davis, Sun Ra and P-Funk in conducting The Late Bloomer Band through funk and jazz odysseys, the frontman is truly at home when singing the songs of soul/jazz poet and fusion musician Gil Scott-Heron. He is a presence on stage, and his massive, big band are a force to be reckoned with. This show was originally mounted in 2016 to celebrate Gil Scott Heron’s birthday. If there ever has been a time that this show is neede— it’s now.